Taxonomy is the science that provides species with names. But it’s more than that. Taxonomy is a foundation for an enormous range of human activities, both scientific and social. 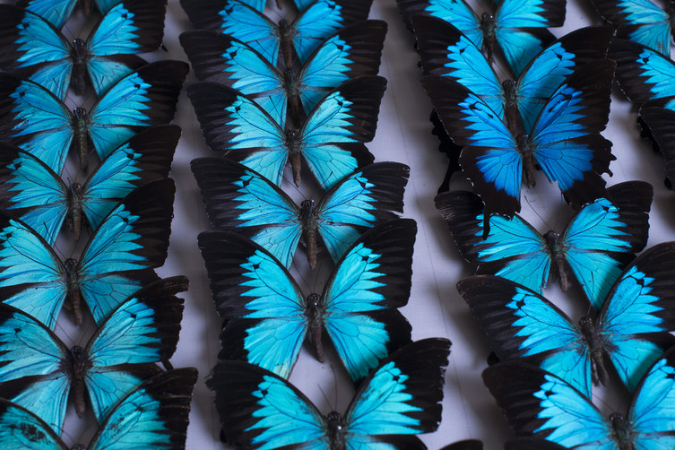 The whole of biology, as well as agriculture, conservation, biosecurity and countless other fields, depend on taxonomy. 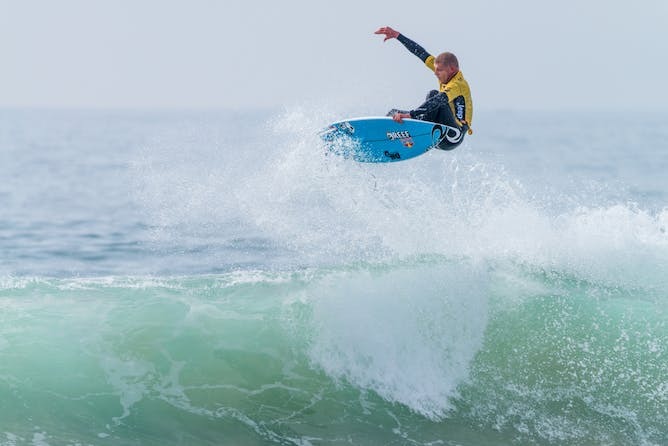 The water spider named after Mick Fanning probably can’t do this. To be fair, most species named after famous people do still indicate a distinctive feature. There is an Australian fly with a golden rear end named Scaptia beyonceae. But while it’s not impossible, it’s definitely frowned upon to name a species after yourself. 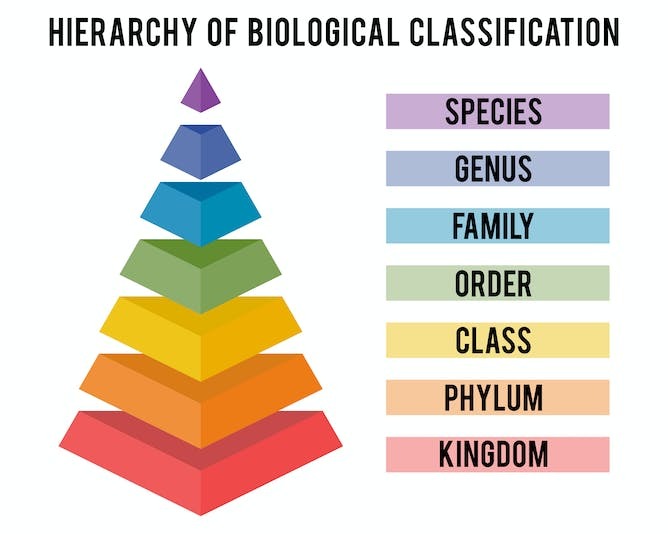 The hierarchy of biological classification first outlined by Carl Linneaus. And this collaborative tradition continues. 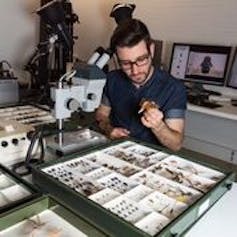 Taxonomists from all over Australia are working in partnership with the Atlas of Living Australia to catalogue, in a single national system, all records of all Australian species. The tally currently stands at over 70 million records of nearly 500,000 species. Globally, an even bigger initiative is ten times that size. Globalisation has been a feature of taxonomy from its earliest days to the present.